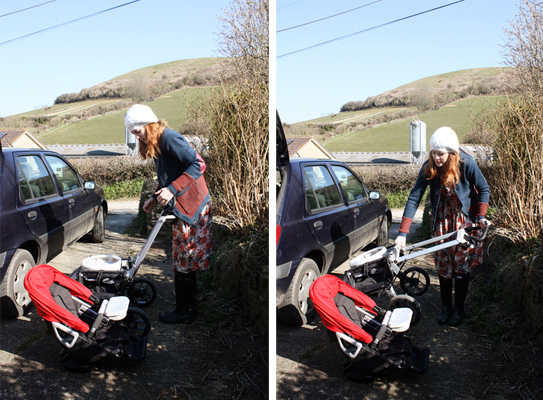 Folding pushchairs into car boots isn't part of our 'normal day' as we don't drive and (as I have suddenly realised) don't have that many friends that do. This challenge was going to be the hardest for us for that reason but luckily we have just been visiting Tom's mum and were able to take some pictures there. I mentioned before that I have never been that comfortable collapsing the Sola (our previous pushchair) and that the Orbit is certainly an improvement on that. 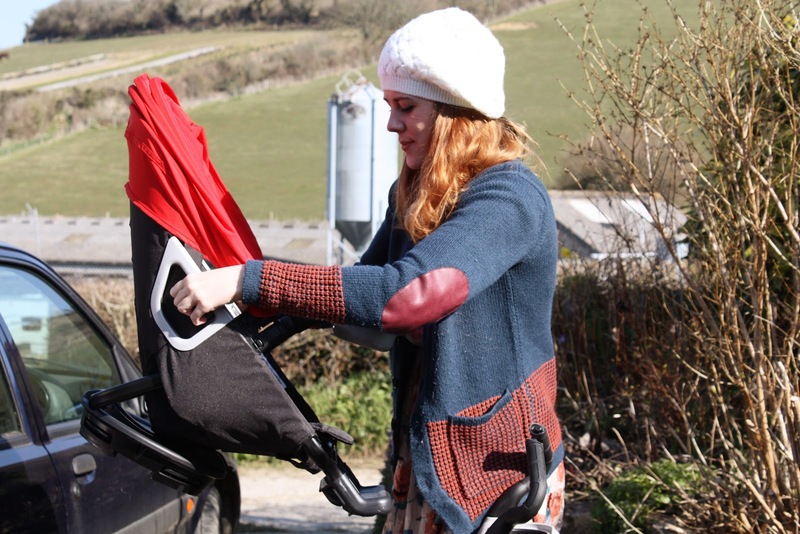 The Sola is is also a very compact pushchair but seems large in comparison with the stream line design on the Orbit, I was interested to see how they would compare in regards to room size in an average boot. 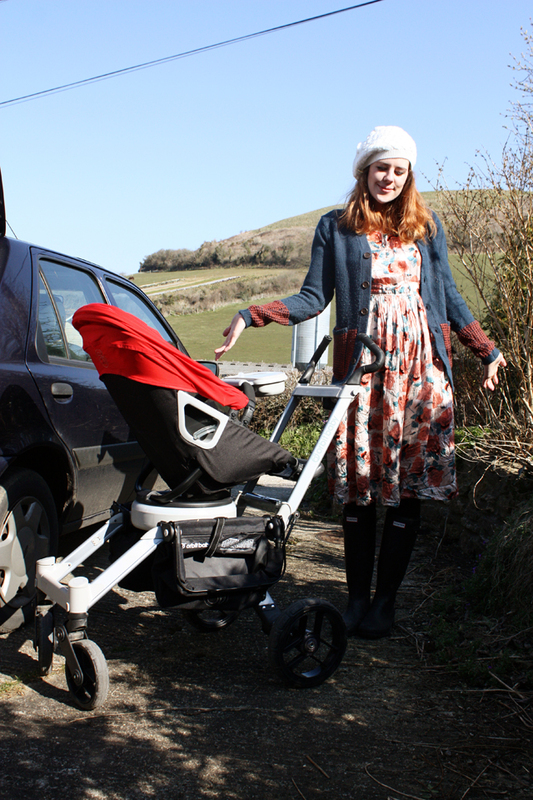 I would have to say that our previous pushchair the Sola does collapse smaller height wise but length and width wise takes up a lot more space. The Orbit sits taller but certainly more compact and neater in that you would have extra room to the side rather on top. 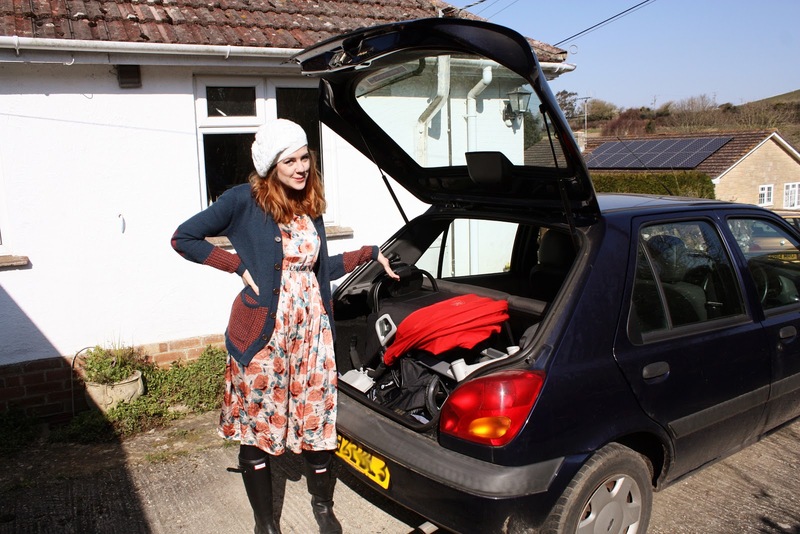 Getting it in and out of the boot takes two seconds and is certainly less stressful. 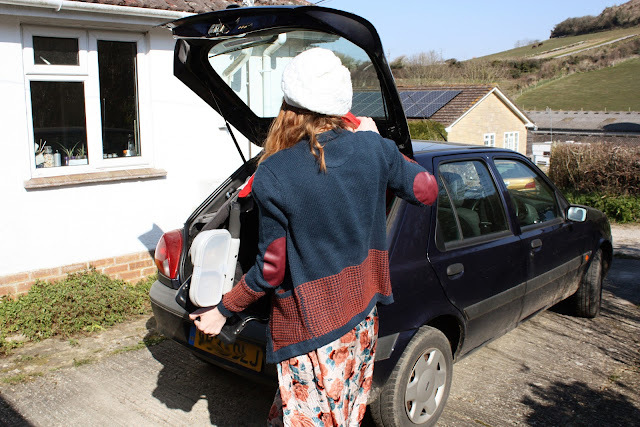 On our journey down we also had a very large suitcase that would not fit in with the Orbit due to the fact it folds compactly vertically rather than making more space horizontally but it would not have fitted with our previous pushchair either. I think in future we would maybe use two smaller suitcases that could fit neatly beside the chair (we put it on the front seat instead so all was well). That push chair looks amazing. We have had quite few different push chairs with two kids, but ours were never that easy to collapse or that compact. 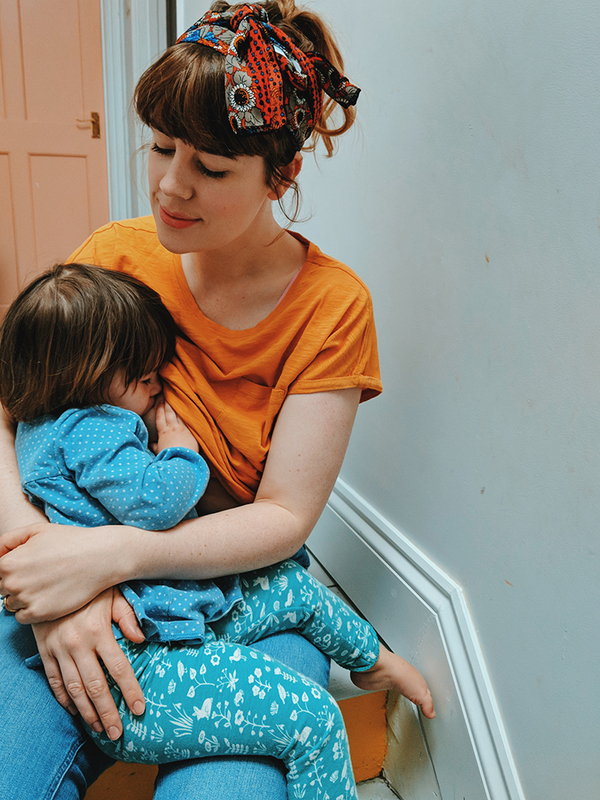 I've noticed that the majority of push chairs I see mums and dads with here in England are much sleeker and modern than what I see in the US. I would love one like that for our next one. That stroller is too cool!